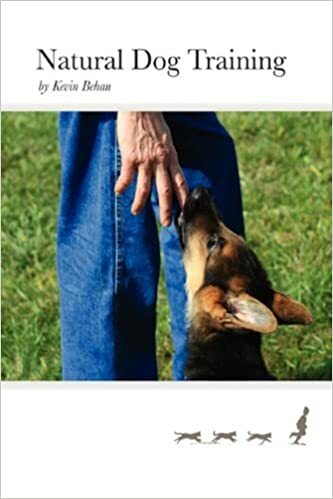 What's the difference between Natural Dog Training and Operant Conditioning? Natural Dog Training is fundamentally concerned with motive whereas Operant Conditioning is fundamentally concerned with reinforcements. All subsequent points of departure proceed from this distinction. Furthermore, this distinction reveals that two concepts integral to behavioral science 1) animals learn by reinforcement, and 2) the notion of “high value” rewards actually represent an inherent contradiction in terms because it entertains that there is a system of value which accords motive to a dog, and that this can be discerned by observing that which reinforces. 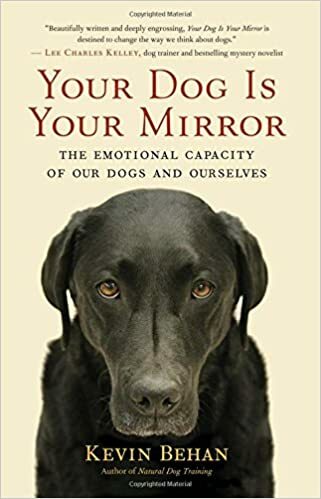 Yet there are countless examples wherein something unpleasant happens to a dog and yet the behavior persists, which means that the only possible interpretation is that the underlying motive is in contravention to the consequences experienced. Therefore outcomes can never serve as an adequate metric for motive. NDT maintains that motive in animal behavior can only be discerned by a law of nature, i.e. a state of energy, and not by a psychology of reinforcement. surely, everyone would agree that for humans other than a certain subset of impoverished young jihadists with an IQ of below 80, this is nonsense. so how can a similar theory be true for our genetic predecessors, mammals ? if the dog is not hungry enough, just increase the VALUE of the reinforcement. An NDT trained dog is said to engage in desired behaviours because the inner feeling of working with the human is reinforcing. i.e. behaviours that makes the dog’s gut feel a certain way that is fulfilling to the dog so it will repeat the behaviour in order to feel this feeling again. the same behaviours are generated by OC via external reinforcers which do not always work, i.e. if the dog is not hungry enough. so, why does such an explanation seem so far fetched for animals, especially predatory mammals who, like humans, are known to have a killer instinct in their genetic makeup? It does not seem illogical to me to look at our animals as sort of addicted to the feeling of fulfilment which motivates many of their activities and is at the source of any agitation or aggression. if NDTs theory could be transferred to humans, it could explain a lot of addictive destructive human behaviour. would be a lot more useful than just dog training. it could even help rehabilitate human perpetrators, if socially acceptable surrogate behaviours can be suggested to and adopted by individuals suffering from destructive compulsions.